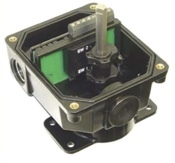 UniTorq manufactures valve position indicators through our subsidiary, SeniTec. 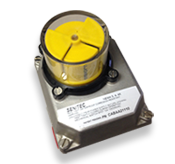 SeniTec position indicators perform reliably in the most challenging applications, as they are manufactured with the highest quality standards at our facility in Duluth, Georgia. 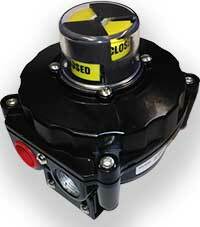 NEMA 3, 4, 4x, explosion proof models are available. The extraordinary toughness, superior chemical resistance and excellent strength combine to create a new generation of VPIDs. 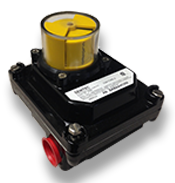 co-polyester alloy NEMA 4 housings for use in the most demanding environments. 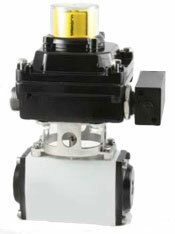 these valve position indicating devices allow for years of maintenance-free service. formance with maximum option flexibility. to provide dependable, trouble-free years of service. networking as well as a variety of mounting brackets and configurations. polyester powder coating for added durability. Fasteners are stainless steel. parts which ensures trouble-free service. The Shadow switch is rated for NEMA 4, 4x. 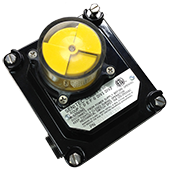 - Can be used in intrinsically safe areas with proper barriers and cabling. and wiring, it incorporates our solenoid coil housed in an aluminum box.